 Every business has some form of intellectual property, whether it be it trade secrets, trademarks, industrial designs, copyrightsor patents. These assets need to be protected. Our intellectual property team advises you on the definition and implementation of intellectual property protection plans and the complete defense of this planning in case of disputes.